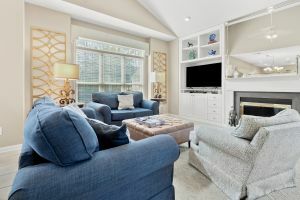 Do golf your way by customizing a North Myrtle Beach golf package and include a stay in the wonderful vacation rental of Fairway Oaks 38B. 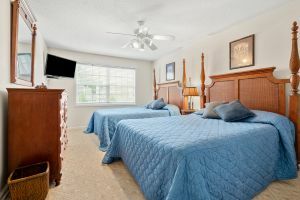 This lovely South Carolina coastal city offers more than 100 golf courses so it will be simple to enjoy a golf vacation and choosing Fairway Oaks 38B for your accommodations will provide you an excellent spot to relax after fun filled days. 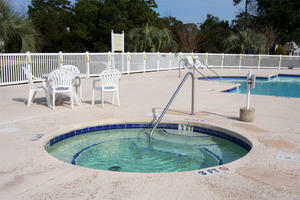 Top of the line accommodations is what you will find in Fairway Oaks 38B. 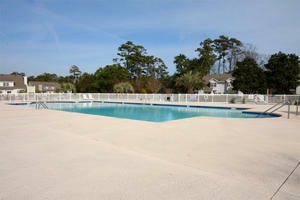 This townhouse can sleep up to 10, making it perfect for a golf vacation with a foursome or for a family getaway. 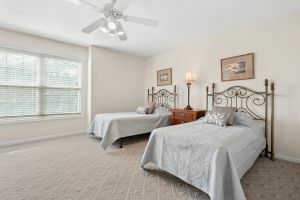 Situated in a quiet neighborhood that is just a short distance from the beach and near many of the most popular golf courses, a stay in this rental will make it easy enjoy the two most popular North Myrtle Beach attractions. 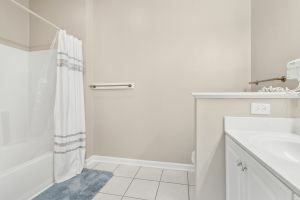 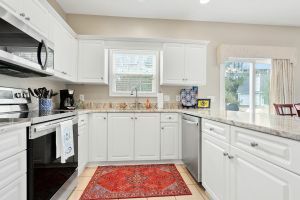 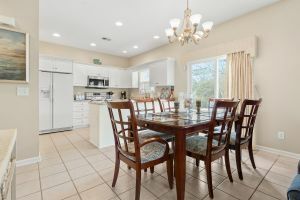 Not only does Fairway Oaks 38B offer a lake and golf course view it also offers all the creature comforts of home in the rental and extras that will enhance your time spent away. 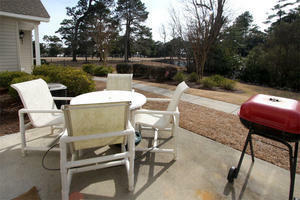 Do it all and relax while you enjoy, enjoy your golf vacation in Fairway Oaks 38B.